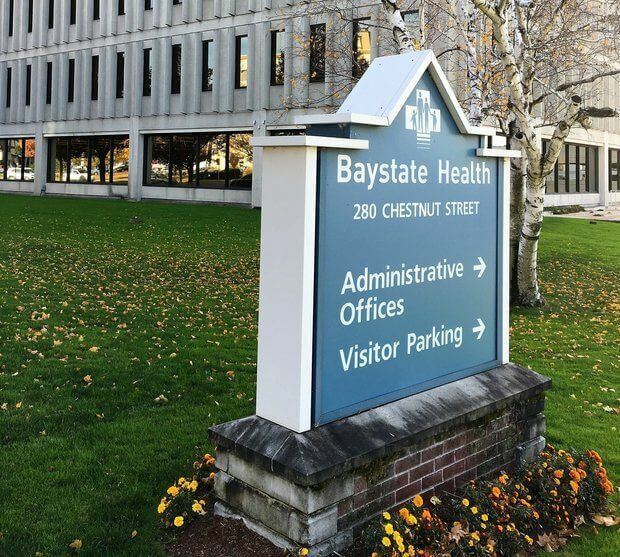 Baystate Health High Street Pediatrics is seeking a Community Health Worker II. The Community Health Worker II (CHW II) is responsible for helping patients and their families navigate and access health and community services whiling adopting healthy behaviors. The CHW II works as a member of the care team through an integrated approach to care management and community outreach. The CHW II works to promote, maintain, and improve the health of patients and their family by providing social support and informal counseling. The CHW II partners closely with different providers, patients and outside organizations and is responsible facilitating communication between patient and care teams; and providing culturally-appropriate health education and self-management support. Additionally, the CHW II will collaborate within a team-based care delivery model to improve the health and lives of our community members. The CHW II will participate in the development and implementation of innovative costs-effective delivery system changes that proactively meet the complex needs of our patients including efforts to manage their behavioral and social needs in addition to their medical care. Target and outreach, including home visits, to the most vulnerable and at-risk patients and establish positive and supportive relationships. Assist with medication adherence, reminding patients about upcoming appointments, arranging transportation assistance and other services patients may need. Act as the primary contact person within the clinic for enrollment of new members and educates patients on all aspects of the healthcare delivery system. Conduct Care Needs Screenings to the extent of his/her capability. 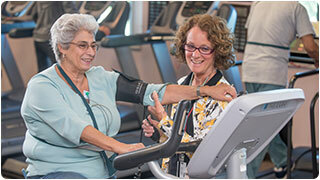 Coach patients in effective management of their chronic conditions and self-care. Provides basic health education in individual or group sessions and helps patients to develop health management plans that support theirachievement of their individualized health and wellness goals . Help patients in identifying and utilizing community resources using Health Leads database, in addition to scheduling and accompanying them to appointments, and assisting with completion of application for programs for which they may be eligible. Facilitate communication and coordinate services between providers; work collaboratively and effectively within a multidisciplinary team. Community Health Worker certification required. Two years of experience working in a community setting required. Bilingual skills preferred and specific to patient population being served. Must have the ability to work with highly sensitive and confidential information. Enrolled in CHW certification program or enrollment in CHW certification program within 6 months required. Willingness to work some weekend/evening hours depending on project and community needs, such as adovacy and community capacity building activites. This is a full time positon. This position is located at High Street Health Center Pediatrics in Springfield, MA.